New research suggests cannabis could be a long-awaited cure for stomach and bowel conditions and can treat celiac disease without a gluten-free diet. 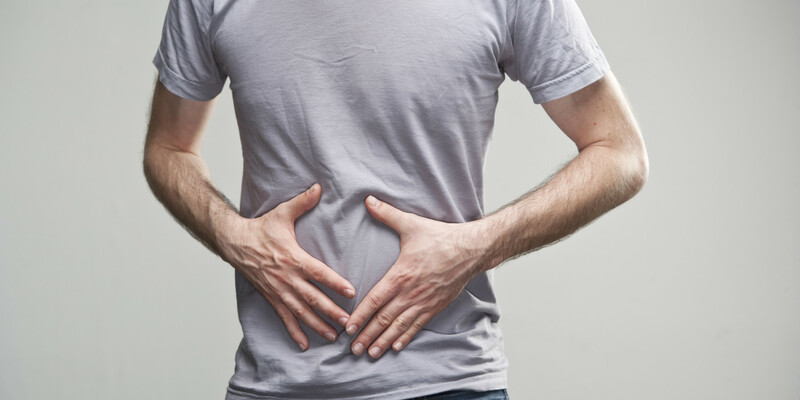 Stomach and bowel diseases such as celiac disease, colitis, irritable bowel syndrome, diverticulitis and Crohn’s disease to name a few are difficult for most Americans to deal with. While celiac disease seems to be all but cured when gluten is eliminated from the diet, many others are considered to be incurable (since medications can’t fix the problem). But the latest research is suggesting that cannabis could be a long-awaited cure for stomach and bowel conditions and can treat celiac disease without a gluten-free diet. PLOS One, a peer-reviewed, Open Access Journal found that the presence of Anandamide (a member of the endocannabinoid family) along with CB1 and CB2 cannabinoid receptors reside within the gastrointestinal tract. In conclusion, our findings together with those published in a previous study, suggest that an abnormal modulation of the endocannabinoid system, both at CBR and AEA levels, may be implicated in the pathogenesis of celiac disease. While additional studies will be needed, the findings led scientists to recommend targeting CB2 receptors by utilizing cannabis to treat these conditions, particularly when patients are not responsive to other treatments. The University of Teramo in Italy also found cannabis to have a high likelihood of therapeutic potential by targeting these cannabinoid receptors and positively affecting the overall well-being of the intestinal tract. Medical marijuana has long been used to successfully treat stomach pain, nausea and loss of appetite, and now an increasing number of people are using it to treat common stomach ailments. Celiac disease is a hereditary, autoimmune disorder that affects one in 100 Americans (many of whom are undiagnosed). Gluten, found in wheat, rye and barley is common in the American diet and can lead to small intestine damage and poor nutrient absorption for those with the disease. Symptoms include abdominal pain, vomiting, acid reflux, liver problems, constipation, migraines and more. Cannabis not only works therapeutically on the body’s cannabinoid receptors, it also mitigates all of the above symptoms. I didn’t think it [cannabis] would essentially cure my disease in only six months. I was hoping for just a relief from my persistent symptoms. In addition to my endoscopy results, my anemia, protein deficiency, calcium deficiency and iron deficiency had all vanished. Essentially, I was cured.